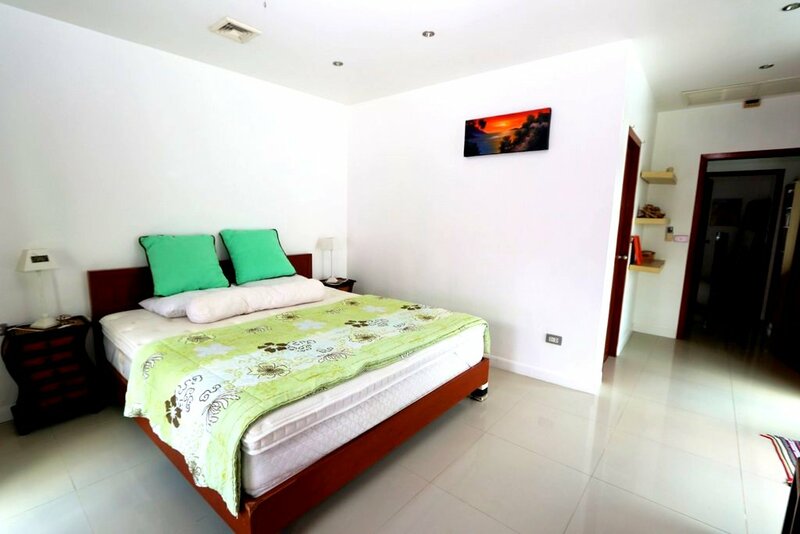 If you choose to live in Phuket, Kathu is the perfect place to drop your luggage. 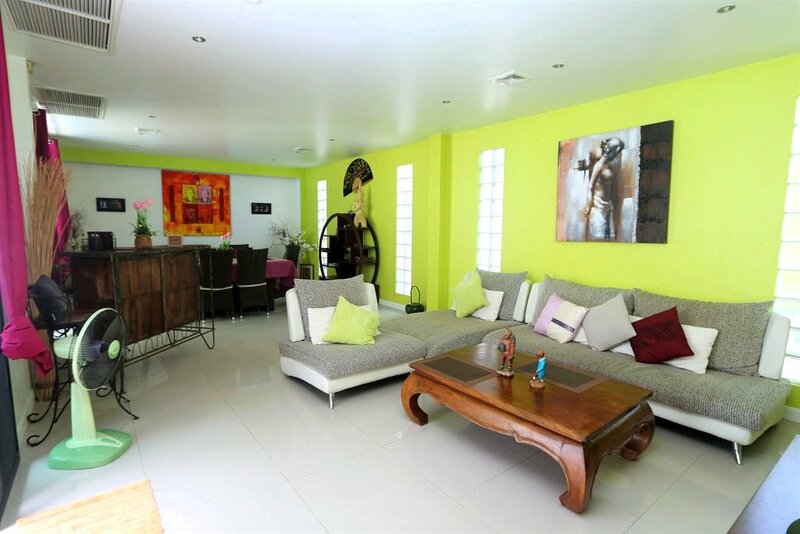 You will be close to the beach while being in the center of the island with its shopping centers. 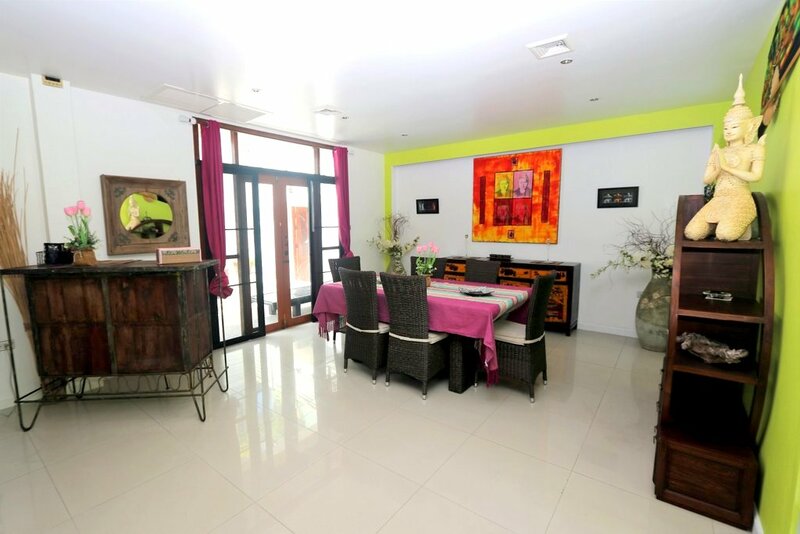 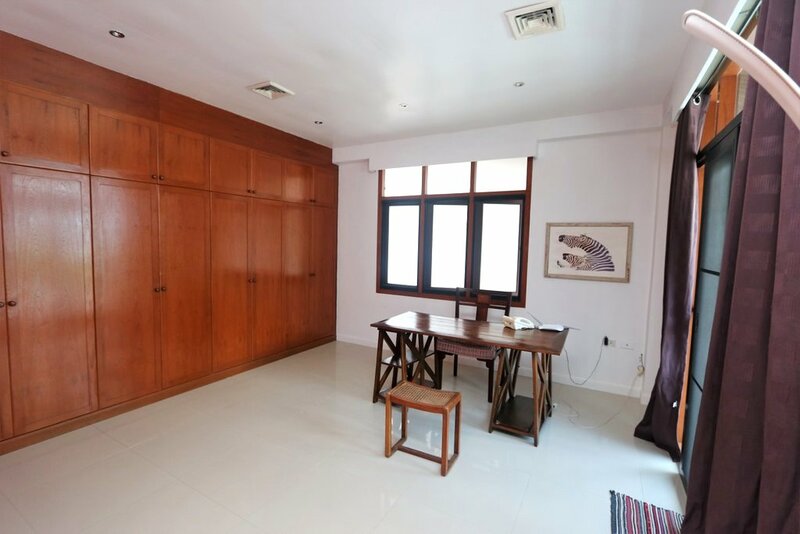 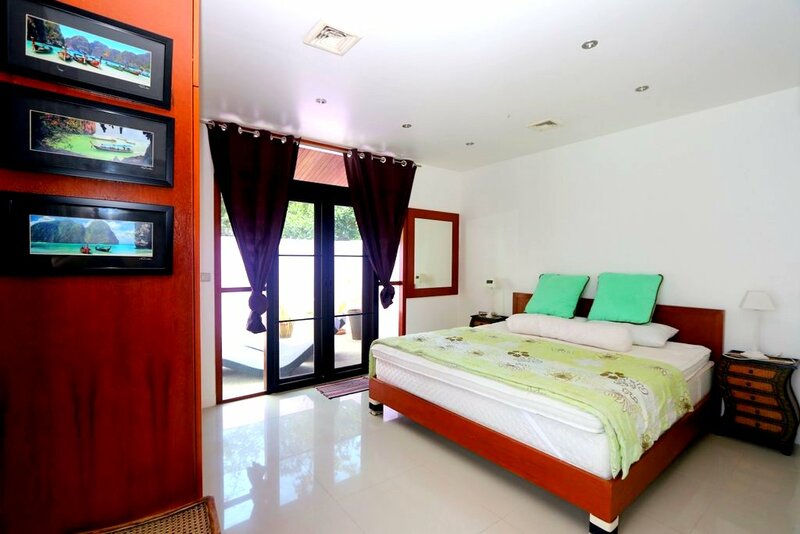 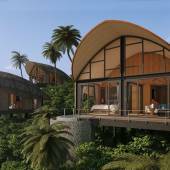 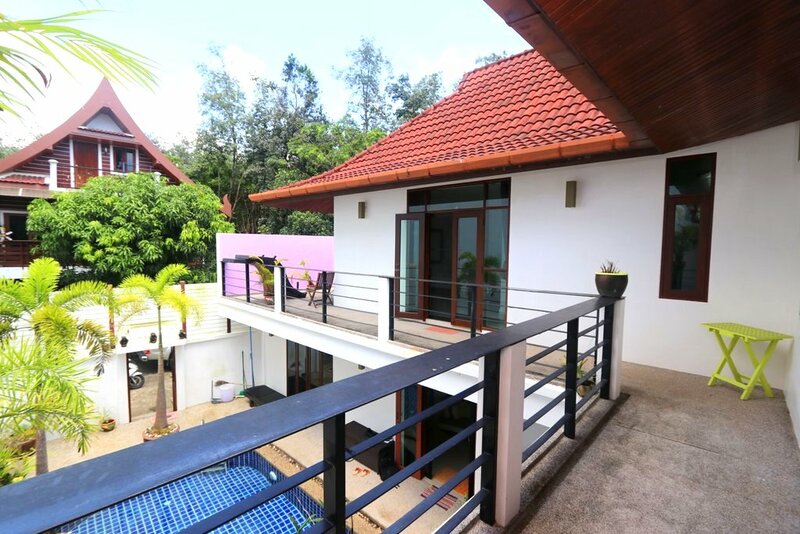 This 2 floor villa is located in front of the Tiger Kingdom. 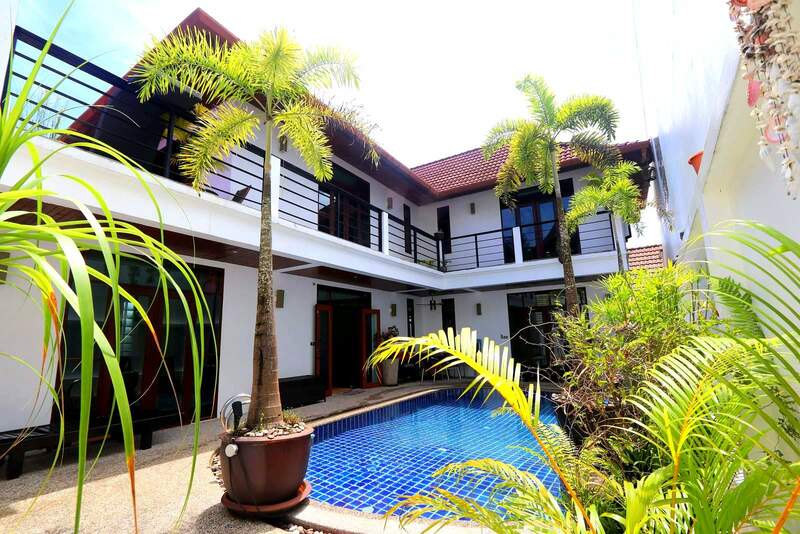 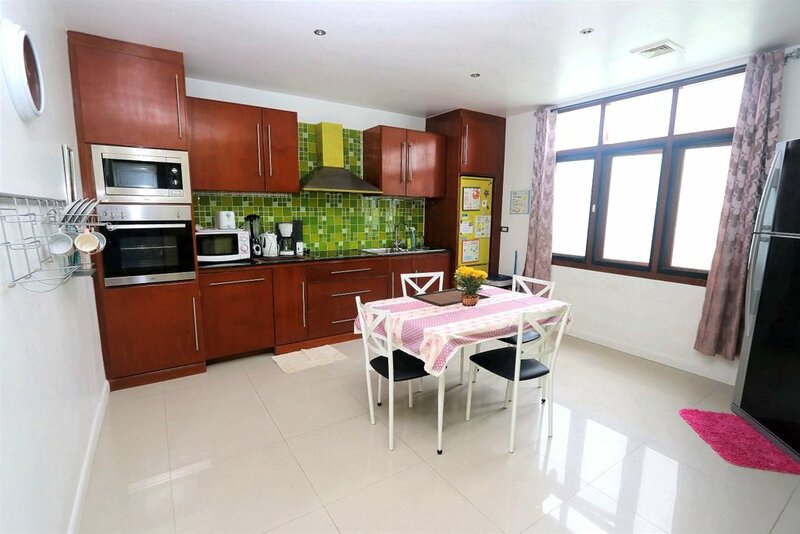 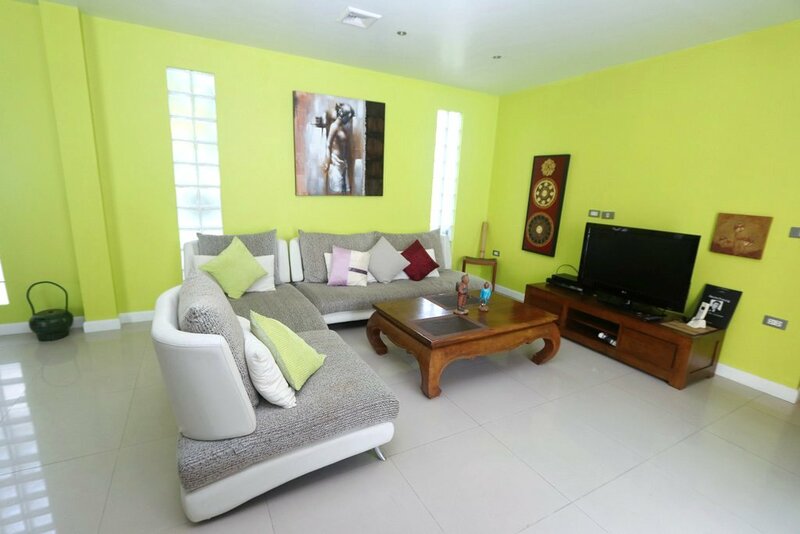 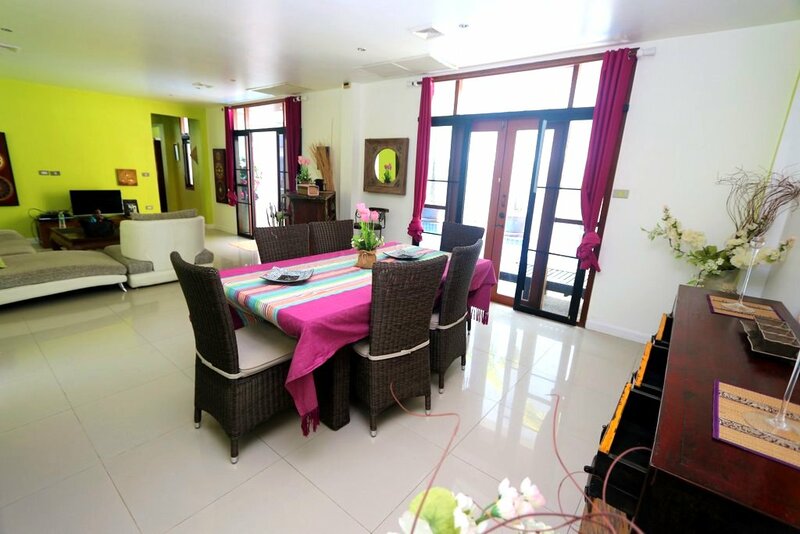 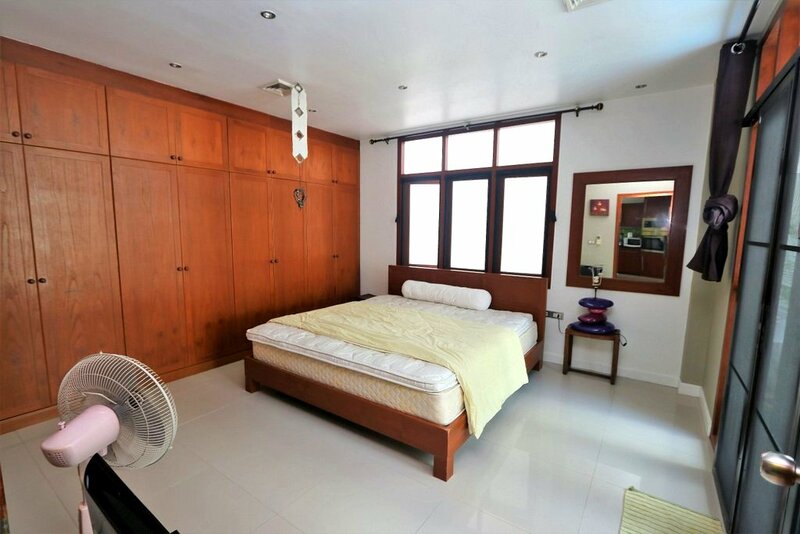 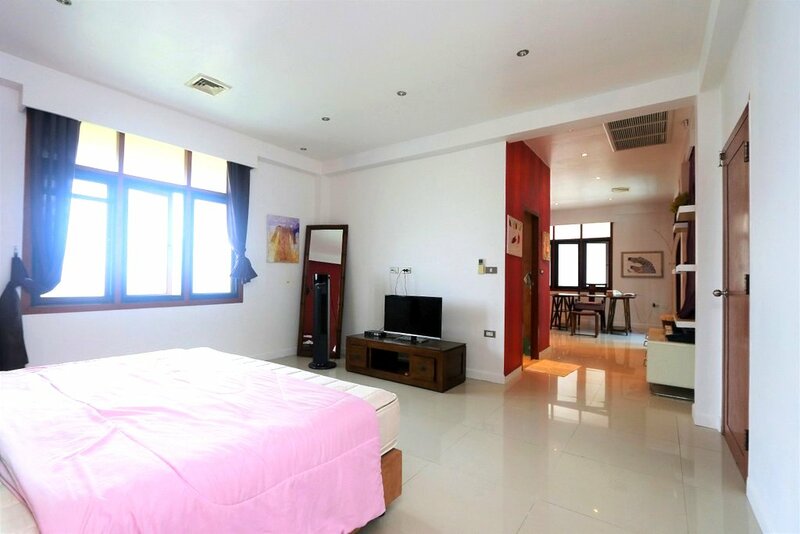 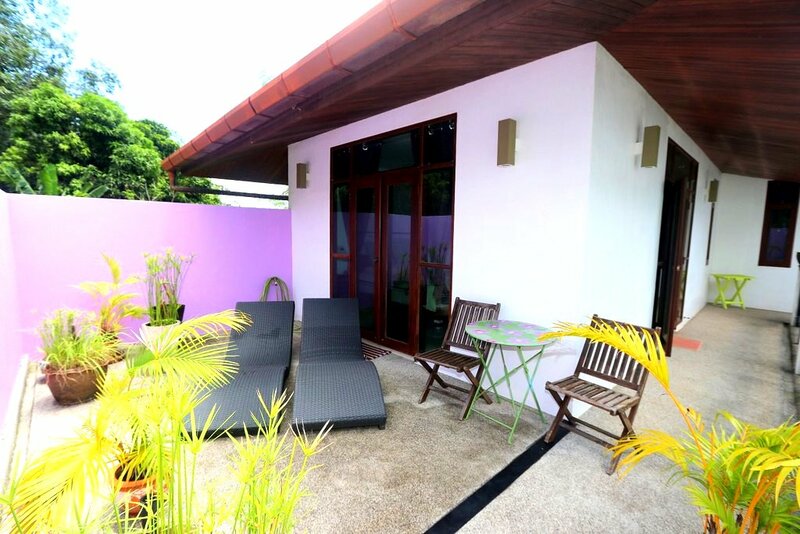 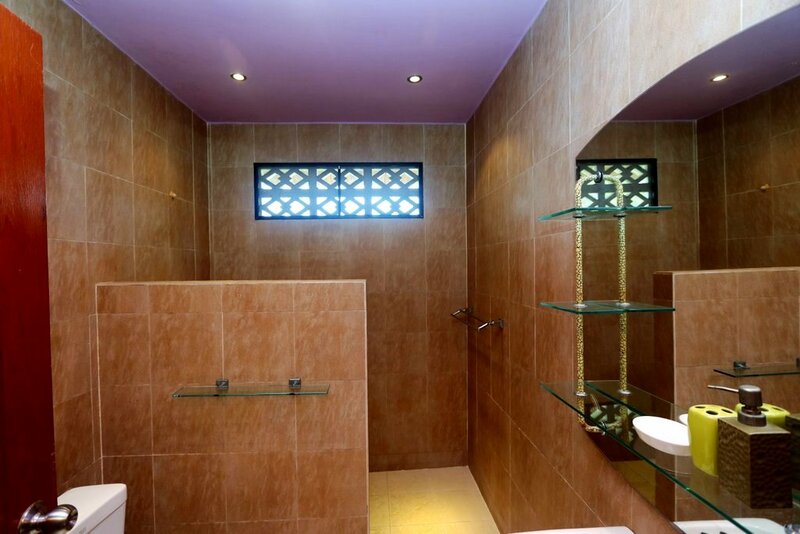 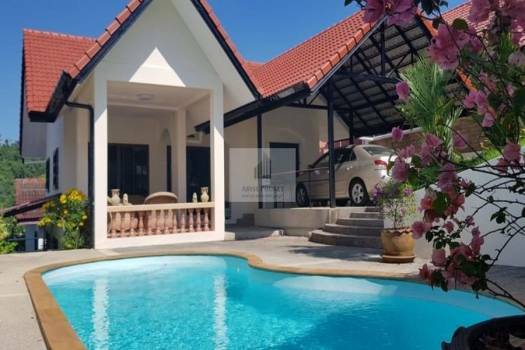 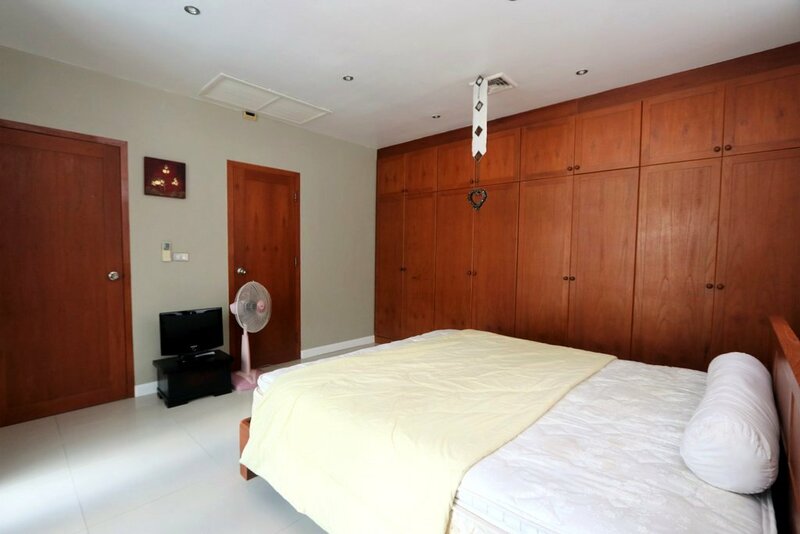 Great location for this 3 bedrooms pool villa. 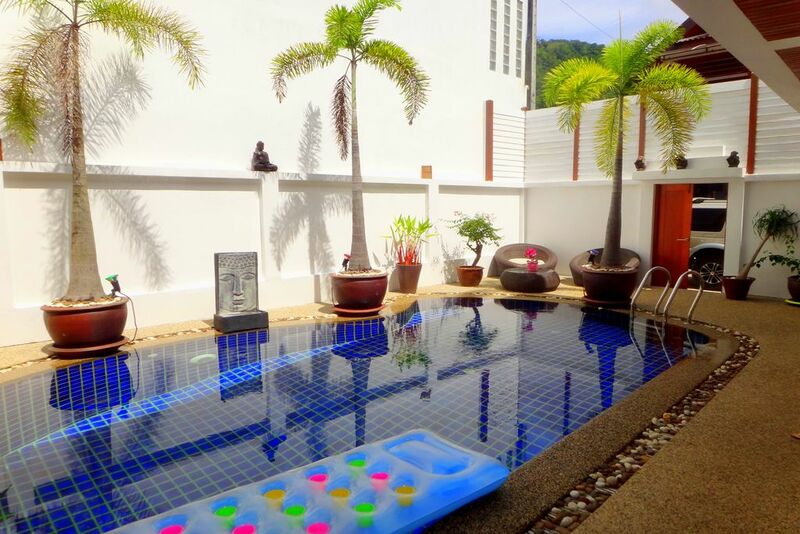 Only 5 min to Patong City and 10 min to Patong Beach. 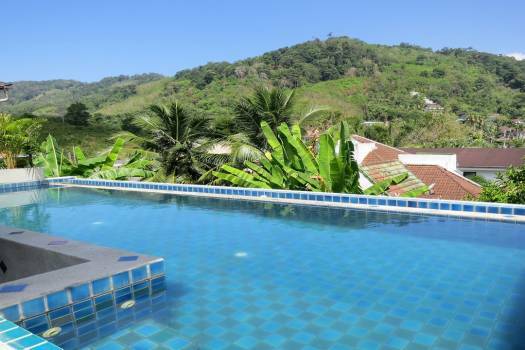 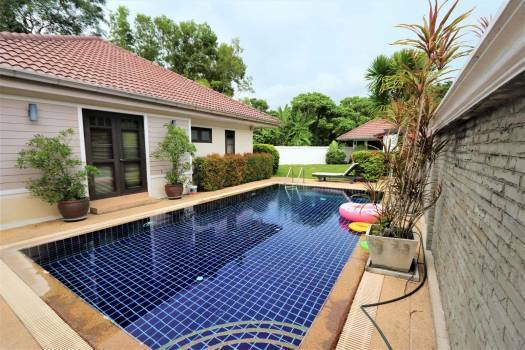 For a 6 months contract (renewable) this villa is proposed at 40 000 THB / month including maintenance of the swimming pool, internet and water. 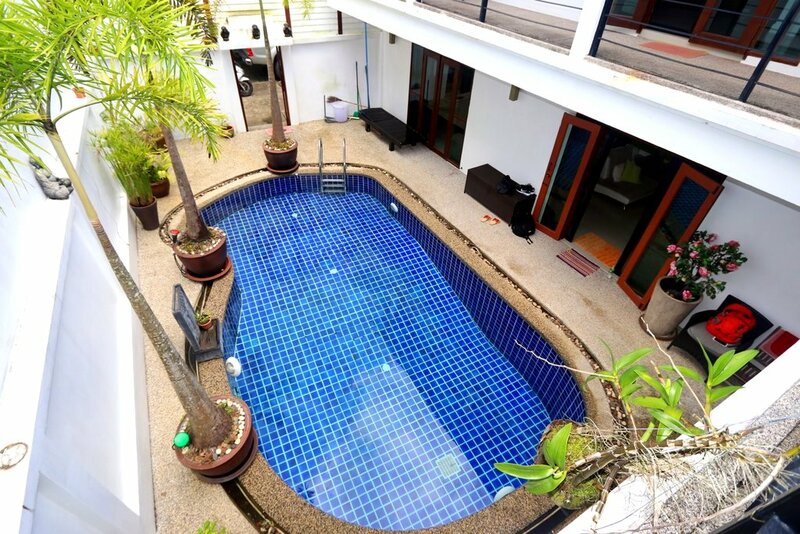 © All Right reserved Abyss Phuket Co., Ltd.